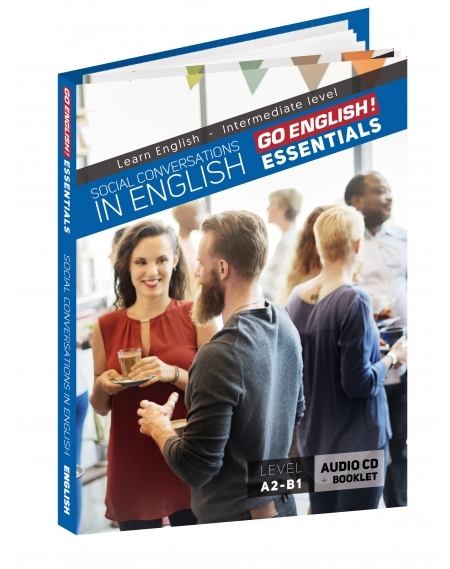 Social conversations Downloadable audio with its 60-minutes long transcript booklet. 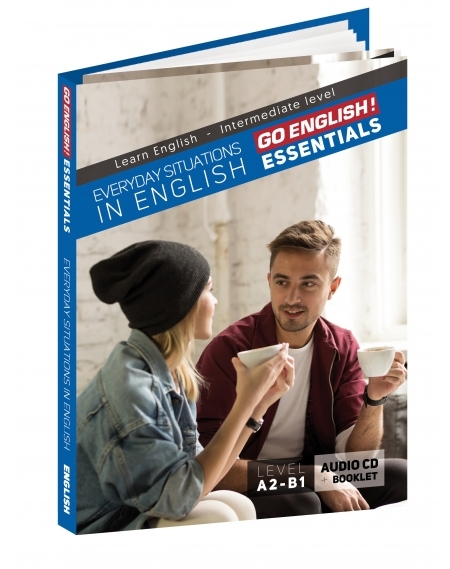 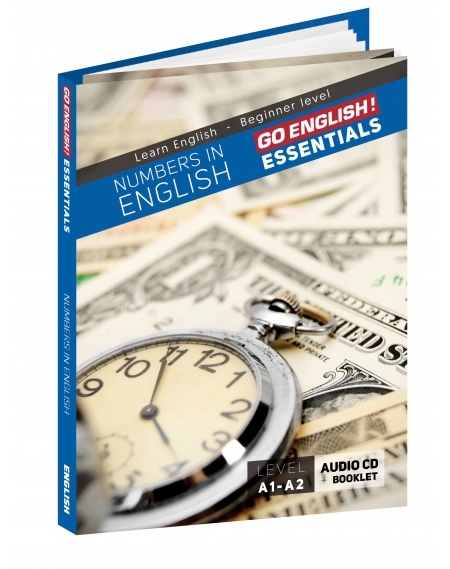 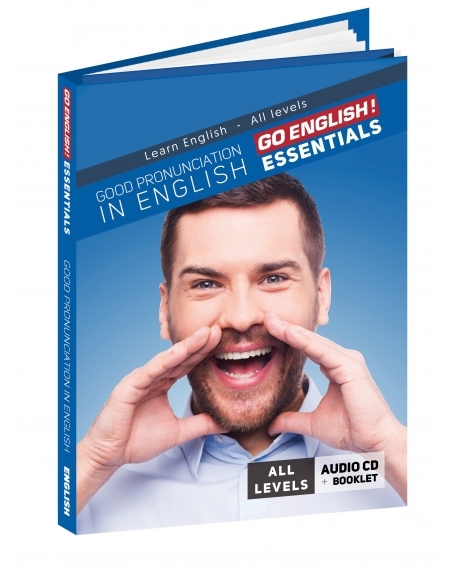 Level A2-B1 With this product, you will assimilate some essential vocabulary and grammatical structures to bond with English speakers. 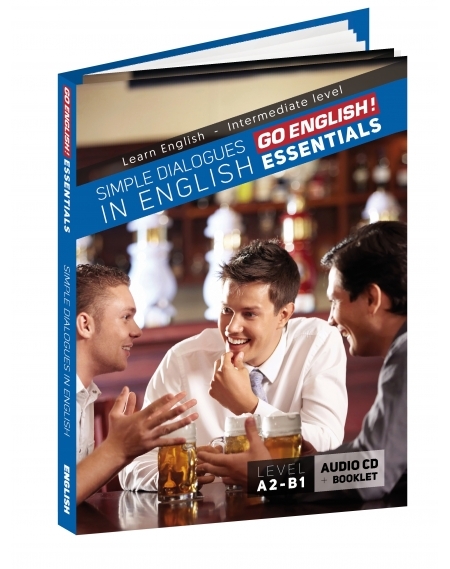 Social conversations Audio CD with its 60-minutes long transcript booklet. 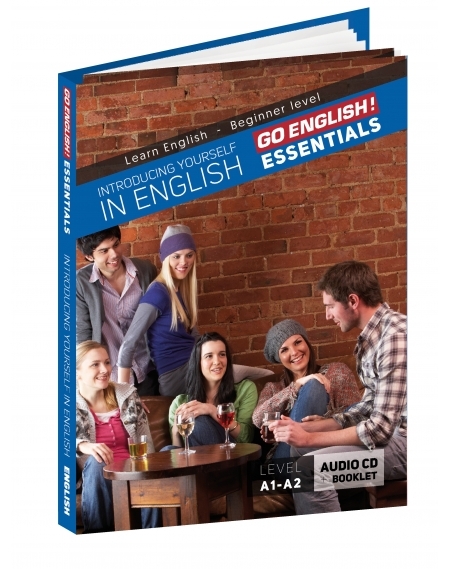 Level A2-B1 With this product, you will assimilate some essential vocabulary and grammatical structures to bond with English speakers.